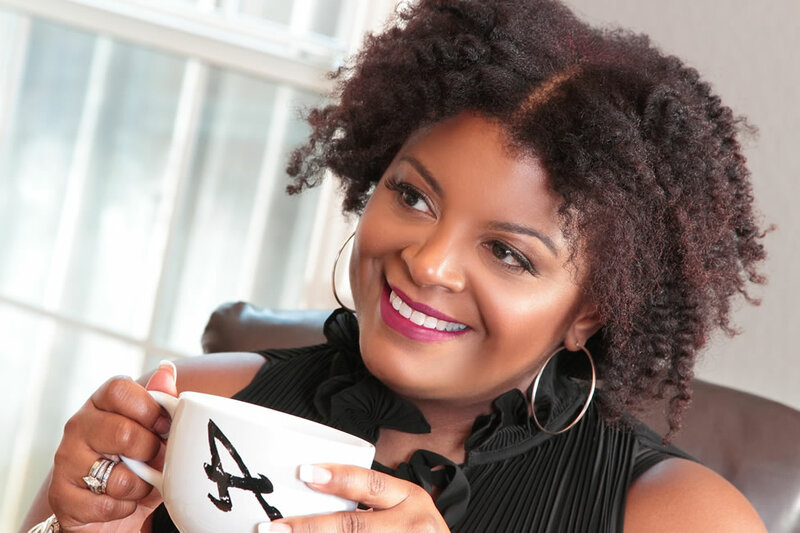 Andrea Patrick - The go to resource for blending your personality and your business. 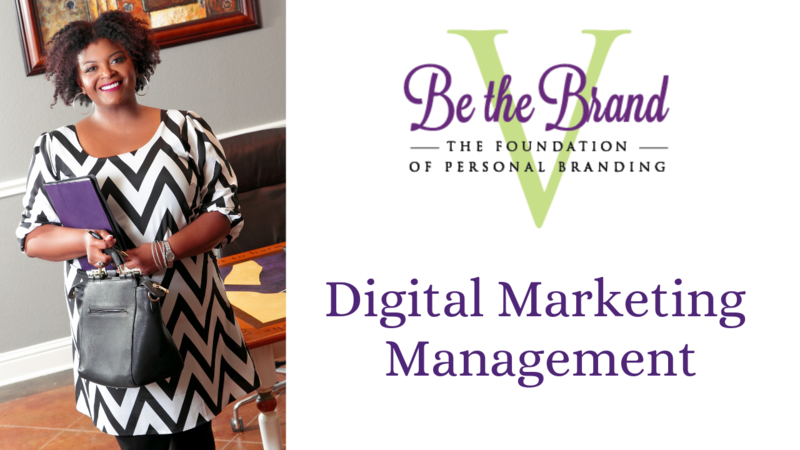 Let Me Share My Steps to Entrepreneurial Confidence! & know just what to say? The answer's in YOU! Let me help you get it out!SUBSCRIBE TO MY PODCAST! 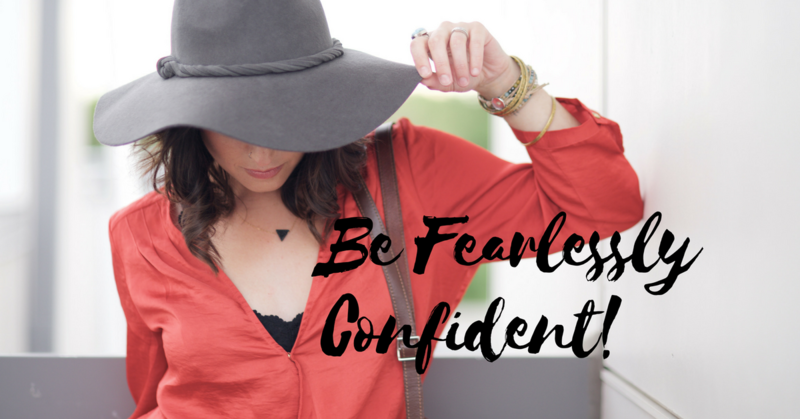 Hear How Others Do Business w/ Confidence! 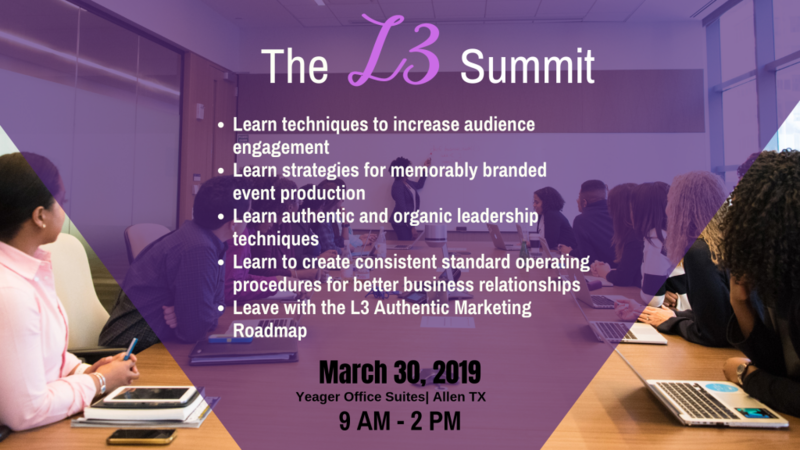 Using Custom, Authentic Engagement Strategies! and be CONFIDENT in your Brand Identity! LET'S WORK TOGETHER! 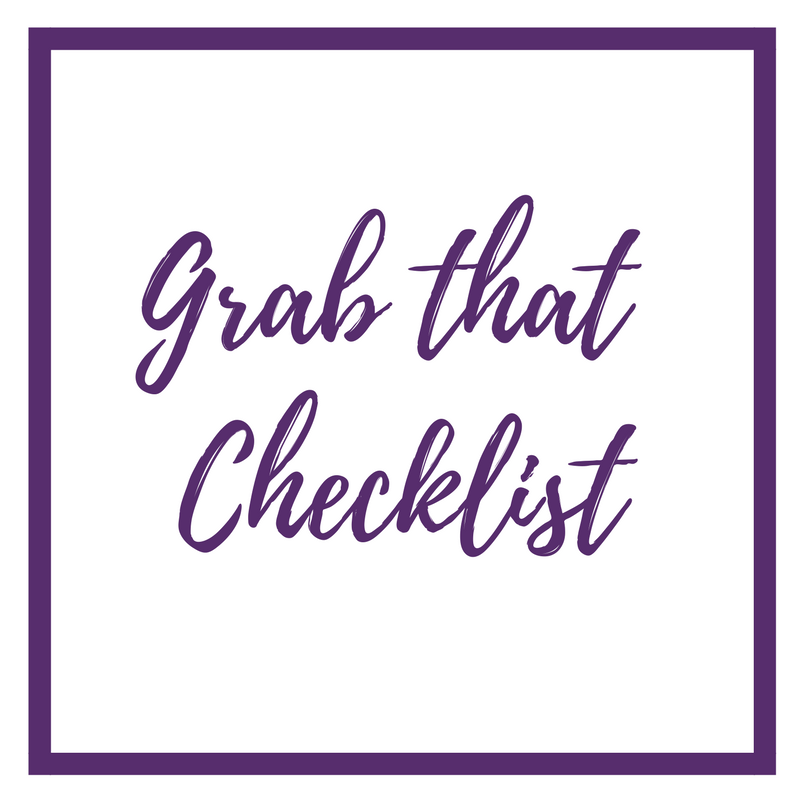 Before You Leave This Page.... Don't forget to GRAB MY CHECKLIST. Confidence in business is key!